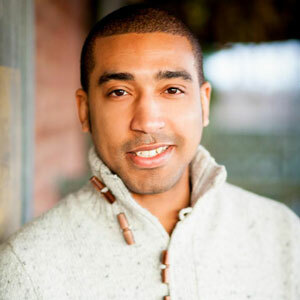 Vince Baskerville is a real mover and shaker in the design and tech community here in Atlanta. Whether he’s teaching the next generation of UX designers at General Assembly or helping CallRail improve their call tracking software as their director of user experience, Vince’s work ethic is rooted in leading by example. We started off talking about his work at CallRail as he walked me through a typical day on the job. From there, we discussed his work co-founding the popular travel app TripLingo, talked about the Atlanta tech scene, and about how he’s changed over the years with the shift in the industry. According to Vince, there’s no substitute for hard work — and he’s right!